Working on completing her ecology graduate degree, Bernice is doing invasive species research in Cleary Swamp when she is confronted by a mysterious hag who says she is the swamp's caretaker. When Bernice discovers that the hag is actually a woman named Rebecca Hallett who disappeared in the swamp decades before she attempts to remove the strange old woman from Cleary Swamp, but little does Bernice know that Rebecca has a mystical bond to the area - one that possesses a human host and bonds them to it. One magical hallucinogenic powder cocktail and a space opera spirit journey later, Bernice's life has changed forever. 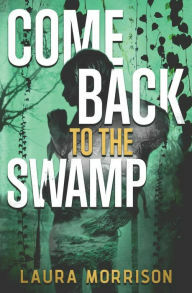 The swamp wants her for its new caretaker, and it won't take no for an answer. 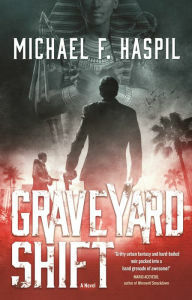 Alex Menkaure, former pharaoh and mummy, and his vampire partner, Marcus are vice cops in a special Miami police unit, keeping the streets safe from supernatural threats. When poisoned artificial blood drives vampires to murder, however, the city is pushed to the brink. Only an unlikely alliance with old enemies can give Alex and Marcus a fighting chance against an ancient vampire conspiracy. If they succeed, they'll be hunted by everyone. If they fail, the result will be a war far bloodier than any the world has ever seen. 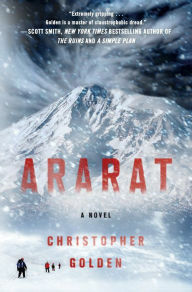 Ararat is the heart-pounding tale of an adventure that goes wrong - on a biblical scale. When an earthquake reveals a secret cave hidden inside Mount Ararat in Turkey, a daring newly engaged couple are determined to be the first ones inside - and what they discover will change everything. The cave is actually a buried ancient ship that many quickly come to believe is Noah's Ark. When a team of scholars, archaeologists, and filmmakers make it inside the ark, they discover an elaborate coffin in its recesses. Inside the coffin they find something hideous. Shock and fear turn to horror when a massive blizzard blows in, trapping them thousands of meters up the side of a remote mountain. All they can do is pray for safety. But something wicked is listening to their prayers - and it wants to answer. After taking out a covert facility run by the Commission, a deep-state syndicate, Nathan Stone has made powerful enemies. He's a black-ops asset - and he's gone rogue.  But the organization wants payback. Kidnapping Stone's sister from a Florida psychiatric hospital, the Commission have their asset exactly where they want him. They instruct him to neutralize journalist Mark Mahoney, to whom Stone had previously leaked documents about the Commission and their deadly conspiracy. 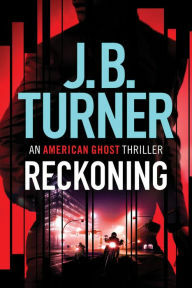 Now, Nathan Stone has a choice: neutralize Mahoney and kill the story for good, or lose the only family he has left.